Discover why Reykjavik in Iceland ranked #88 in our countdown of ‘100 Most Incredible Cities in the World’. 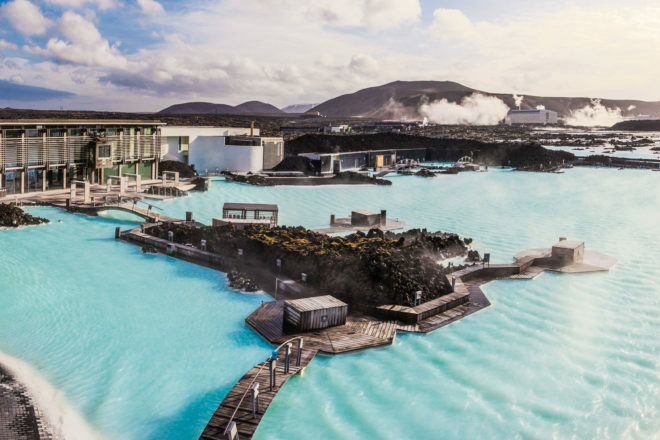 With only around 300,000 souls on the cold outpost that is Iceland, Reykjavik, the world’s most northerly capital, has become a thriving hub, boasting dainty streets lined with quaint Scandinavian buildings, a hip bar scene and a stunning opera house. It’s also home to one of the most stomach-churning national dishes on the planet. Known as Hákarl, Icelanders bury raw Greenland shark in the ground for weeks, let it ferment and rot, cut it into cubes and then enjoy the stinking meat. Is this Mother Nature's greatest ice sculpture?